We provide an exceptional service to all our customers, if you need any help do not hesitate to contact us at 201-298-2524. It is true that any car breakdown is a harrowing experience. However, in Bergen County, you don’t have to worry because we offer you reliable service immediately. Our service team ensures that you are back on the road in the shortest possible time. 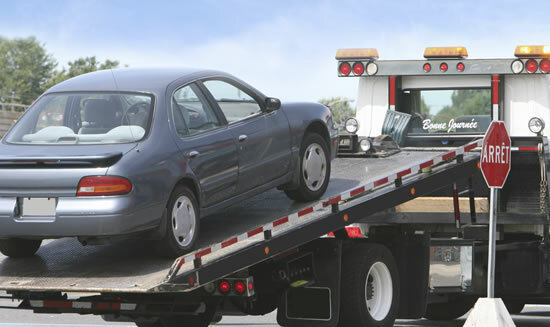 We offer you towing services with all commitment to satisfy all your needs. If you need collision recovery, none can tow you to the best body shop but we can, as your choice is always our priority. Wherever in Bergen County you need help with any problem, we are with you 24/7. So, do call us and let us come up to your expectation. Bergen County Towing has a computerized dispatch monitoring system tracking each trucks location and all incoming and all dispatched calls. Each call within the New Jersey Metro area is guaranteed to have a tow truck arrive within 30-45 minutes. Our reliable and speedy service means less waiting for you. 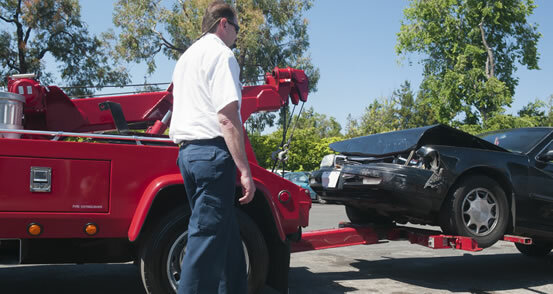 We can tow you to your destination, or bring your vehicle back to our facility for repairs.